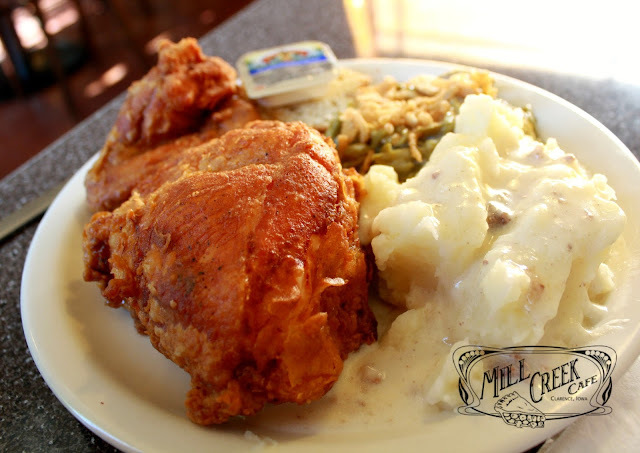 Mill Creek Cafe: Fried Chicken on the Menu Today! Fried Chicken on the Menu Today! Cheesy Steak on the Menu Today!